Spirit Wear Is Now On Sale! 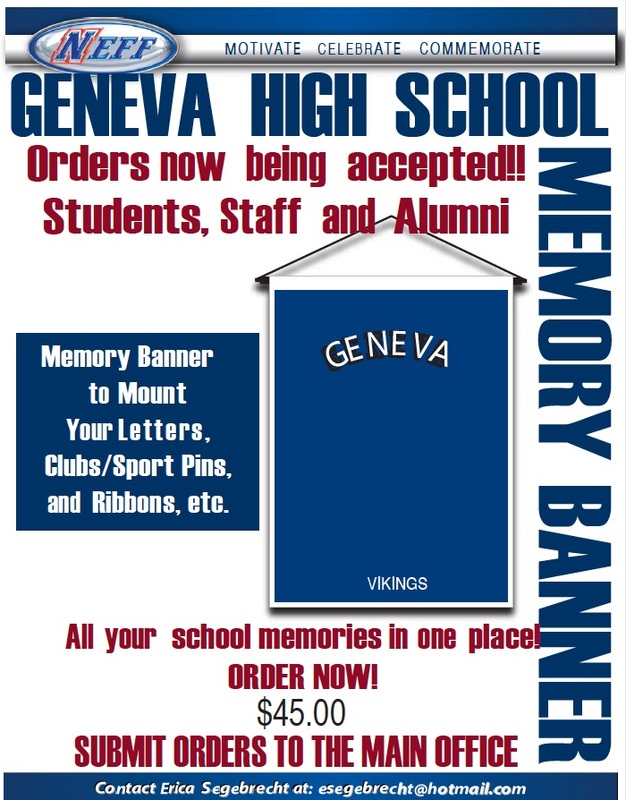 Spiritwear is available for purchase at the Geneva Ace Hardware located at 617 W. State St., Geneva Illinois. 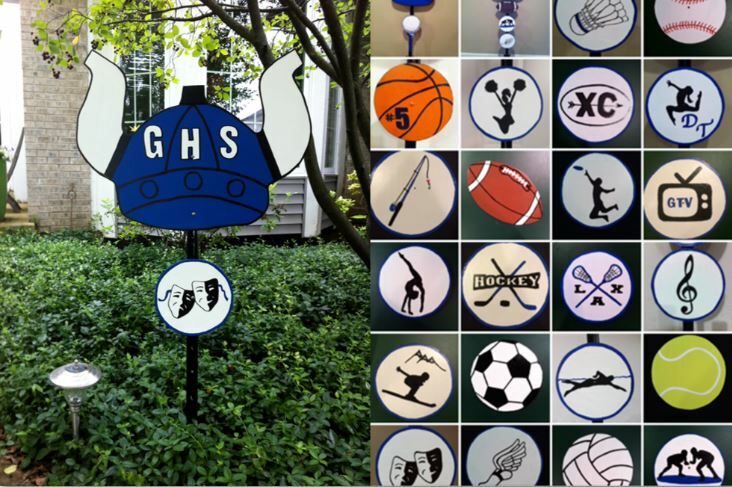 Spiritwear proceeds go directly back to the All-Sports Boosters. Letterman Jackets on sale now! Memory Banners on sale now! A great way to display your Letters, Clubs/Sports Pins. Ribbons and more! All sports, music, theatre & club activities are available.